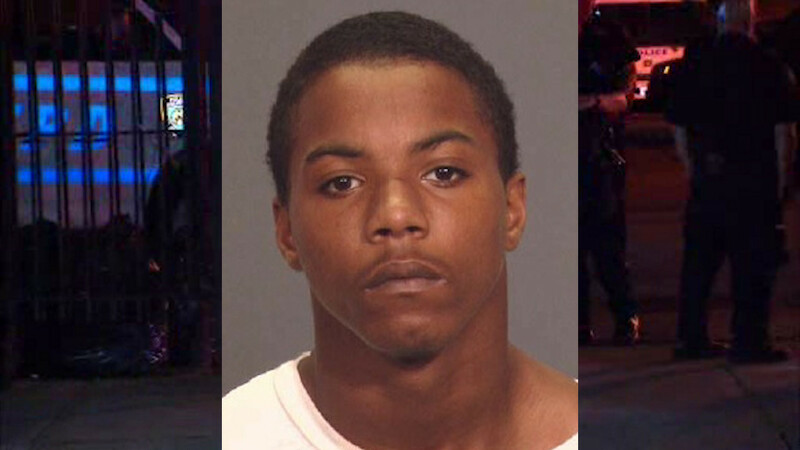 CROWN HEIGHTS, Brooklyn (WABC) -- Police are searching for a suspect who escaped their custody Monday night. Police say Rhamar Perkins, 16, escaped from Transit 32 precinct located at Franklin Avenue and Eastern Parkway in Crown Heights just before 10 p.m. He's described as having brown eyes and short curly black hair. He was last seen wearing green army fatigue shorts, white tank top, white and blue sneakers without laces. There is an active police search underway. It's not yet known why he was in police custody.